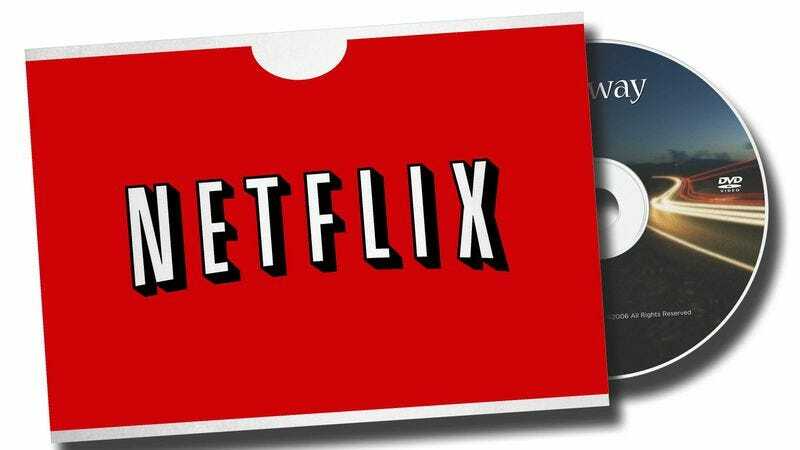 Netflix has suffered several setbacks in its quest to stream the world lately—losing the rights to content from Starz (and with it films from Disney and Sony), facing a rapidly growing number of competitors—but none have hurt the company quite like its own decision to force its customers to choose between streaming and physical DVDs, or pay a 60-percent price hike to keep them both. Yeah, so how is that working out for them? Apparently, not so great, thanks for asking. After Netflix sent shareholders a statement this morning that admitted it was seeing much lower numbers of subscribers than expected this quarter—and had seen far more cancellations than it had anticipated in the wake of the price hike—the company downgraded its annual estimates accordingly, leading several analysts to recommend that those shareholders cut loose and sell. The result was a nearly 15-percent drop in heavy trading for Netflix stock. Still, despite losing its customers and overall value, Netflix avows in a statement that “we remain convinced that the splitting of our services was the right long-term strategic choice.” Though not too convinced: Janney Capital Markets analyst reports via Deadline that CEO Reed Hastings and other Netflix executives are currently selling off a lot of their own stock in the company. Truly, the Netflix Price Hike continues to be one of the worst things to ever happen to white people.